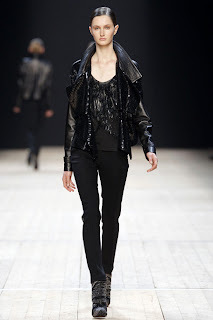 Paris Fashion Week continues! 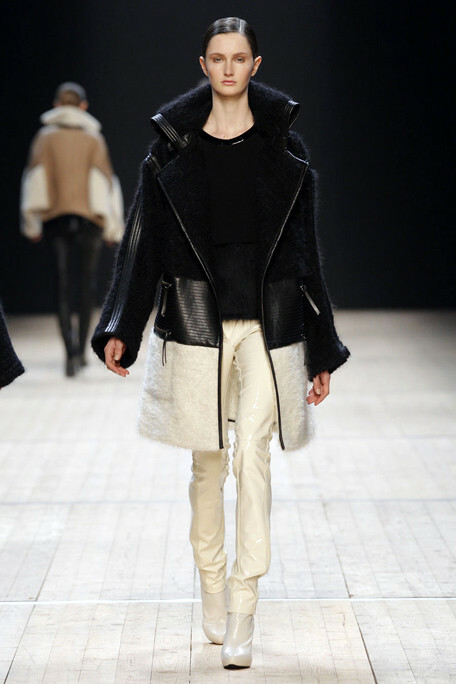 Mackenzie Drazan walks for Barbara Bui. 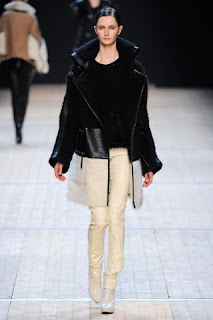 It is a luxurious ready-to-wear collection that mixes patent leather with knitwear.